The Supreme Court on Monday admitted petitions on levy of service tax on lawyers for the service provided by them to litigants. A bench of Justice Kurian Joseph and Justice AM Khanwilkar also allowed the plea for transfer of similar petitions pending before different high courts to the Supreme Court and agreed to hear them together. The Bombay High Court had dismissed a plea against the government’s 2011 notification but the Delhi High Court had stayed a similar notification issued by the government in March 2016. There is another similar plea pending before the Allahabad High Court, which was on Monday transferred to the apex court. The appeals were filed by the Bombay Bar Association and advocate PC Joshi against the high court order that had dismissed the plea challenging the government’s 2011 notification on Section 71 of the Finance Act, levying service tax on fees paid by clients to advocates. On December 15, 2014, the Bombay High Court had dismissed a petition and made it clear that levy of service tax does not interfere with the noble profession and is in conformance with the Constitution. 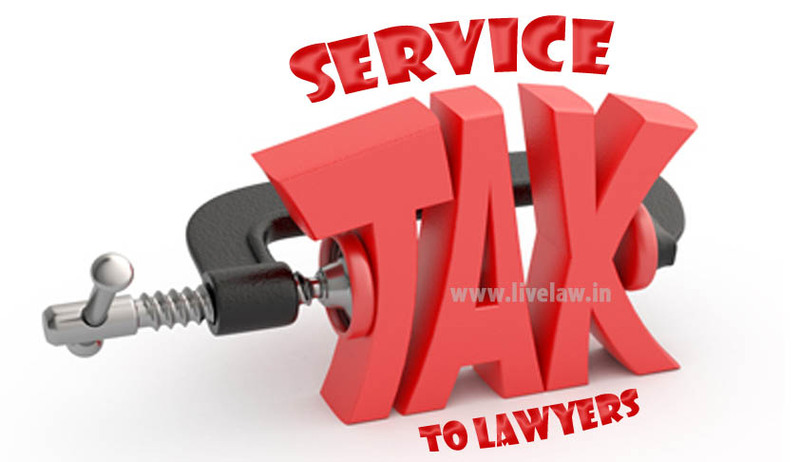 The services provided to a client by an individual advocate continues to be exempted from the purview of the Finance Act and consequently service tax, but when an individual advocate provides service or agrees to provide services to any business entity located in the taxable territory, then, he is included and liable to pay service tax. “The amendment violates Article 14 of the Constitution in as much as the said amendment discriminates between representation made on behalf of an individual and representation made on behalf of a business entity, as alleged in the plea while terming levy of service tax on Advocates are unreasonable and unjust,” it said. It was also claimed that as per the All-India Federation of Tax Practitioners v Union of India 2007 (7) SCC 527, service tax is a value-added tax, which is levied on the value of addition made as a result of rendition of a service. The petitioner claimed that advocacy is not a service, but a noble profession.